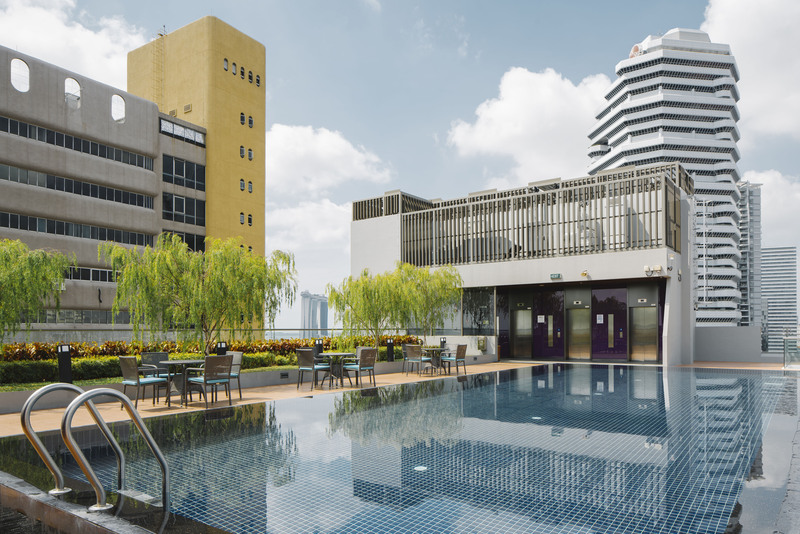 Destination Singapore Beach Road is a select-service midscale hotel, focusing on quality and affordable accommodation. Stylish yet comfortable, affordable yet authentic; these are the hallmarks of the Destination brand that panders to savvy business and leisure travellers who appreciate value, efficiency and independence. Travelling as a family? Fret not. Whether you have little ones or are travelling with older folks, Destination Singapore Beach Road has the following options to keep the whole family together. Extra bedding is available in our Triple Rooms and Family Rooms, providing great value for small families. High chairs for babies are available at our restaurant and lounge. * Available upon request and subject to availability. Buffet breakfast is priced at $18++ per adult, $9++ per child (5 to 11 years old) and complimentary for all children under 5 years of age. Breakfast is available from 6.00am to 10.00am on Weekdays and 6.00 to 10.30am on Weekends. The Hotel is PWD (Persons With Disabilities) and elderly friendly with convenient ramps to lift access and Accessible Rooms. We regret that the hotel does not have airport transfers available. However, Changi Airport provides a convenient city shuttle at the rate of $9/adult and $6/child under 12 years of age. Guests may approach the 24-hour Ground Transport Concierge at each Arrival Hall for bookings.